This will allow Job Seekers to apply online for the given job vacancy at Bdjobs.com.bd's site. * Please note that the amounts are inclusive of Service Tax as applicable. Access our premium database of 1,25,000 jobseekers. Growing at the rate of 600 resume's per day. 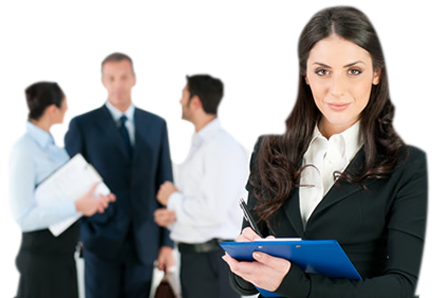 Headhunt using the most comprehensive and efficient search tools.